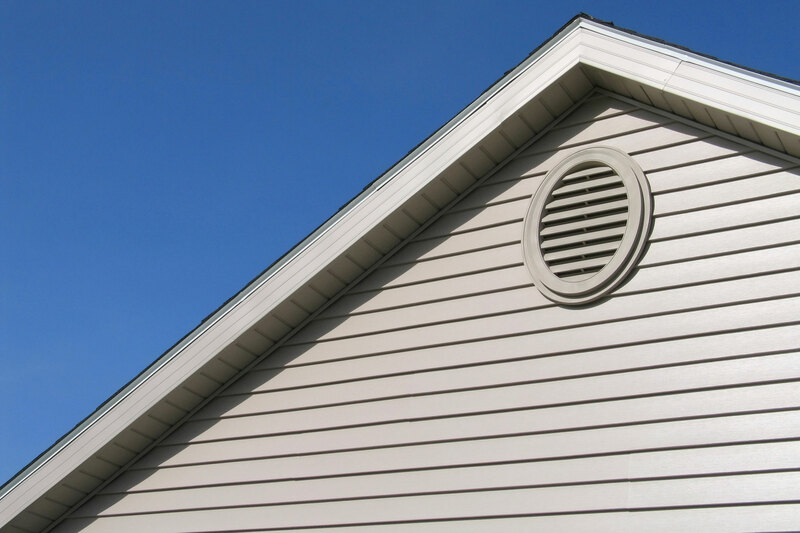 Vinyl Siding does more than just beautify your home. It shields your home from energy loss. 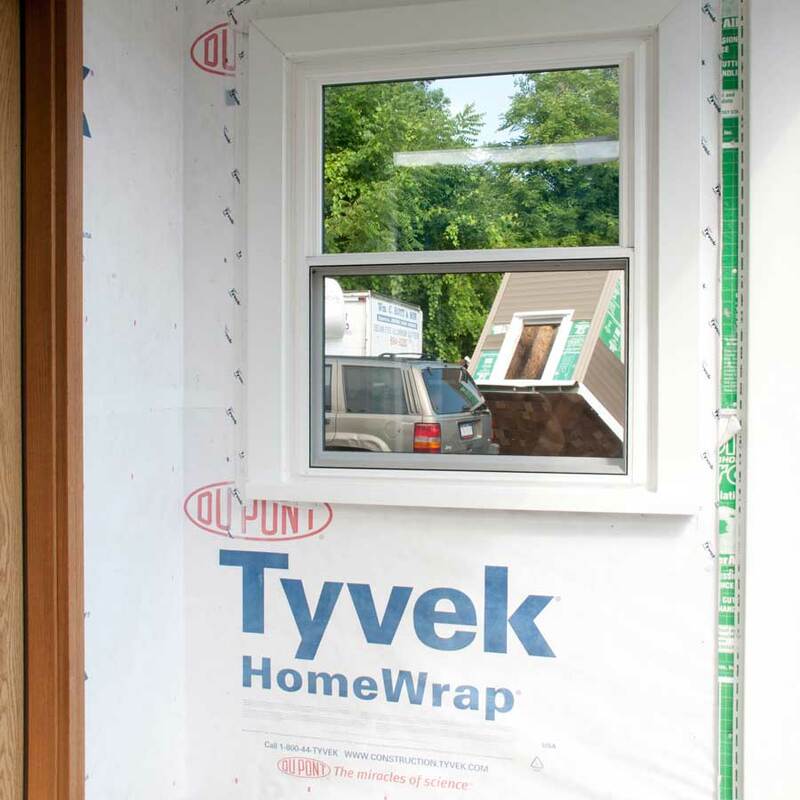 Even with insulated walls, energy escapes through your 2x4s. Un-insulated walls are even worse. 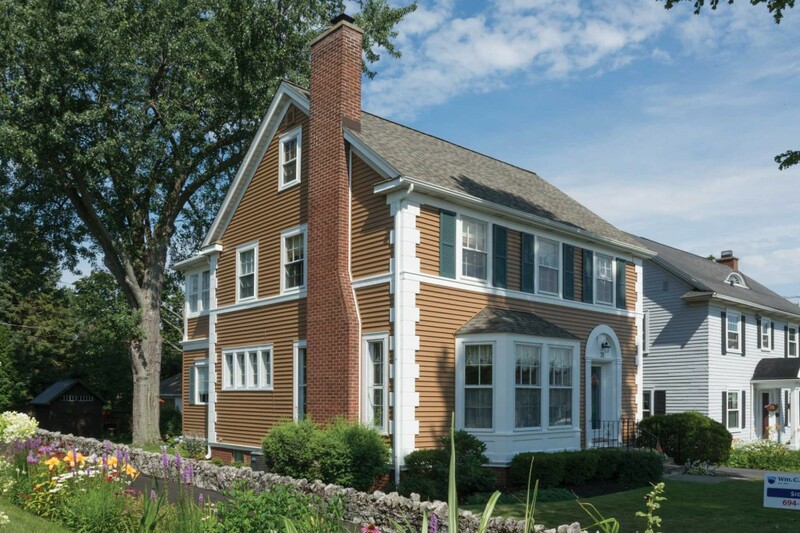 Shield your home with the three-layer solution that looks incredible and provides enhanced energy savings. High performance energy efficient materials shield your home and your wallet by qualifying for the federal tax rebates. 1. 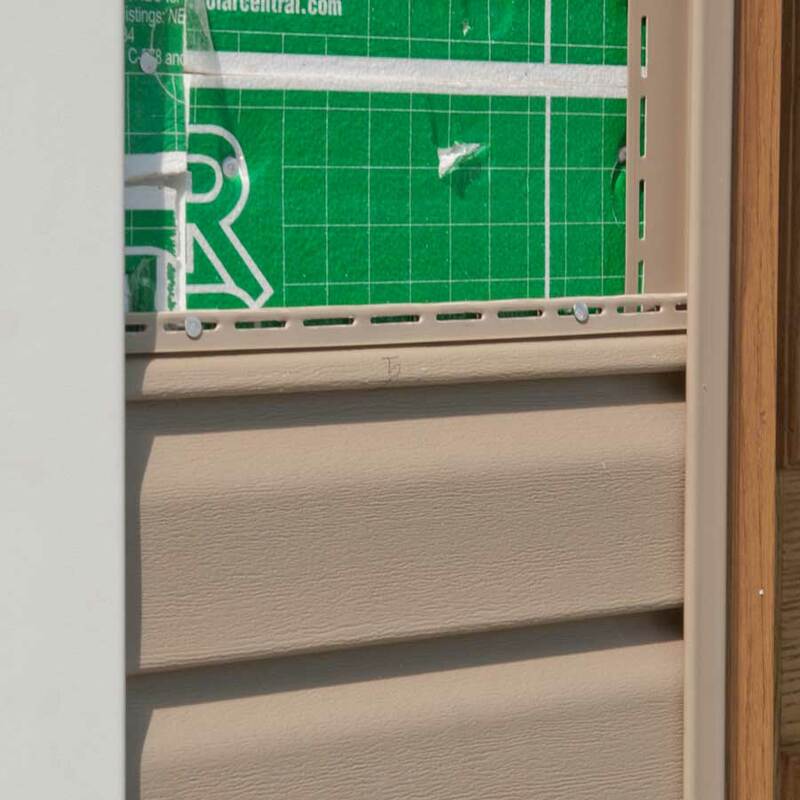 First your home is wrapped with a wind and draft barrier that will not trap moisture. 2. 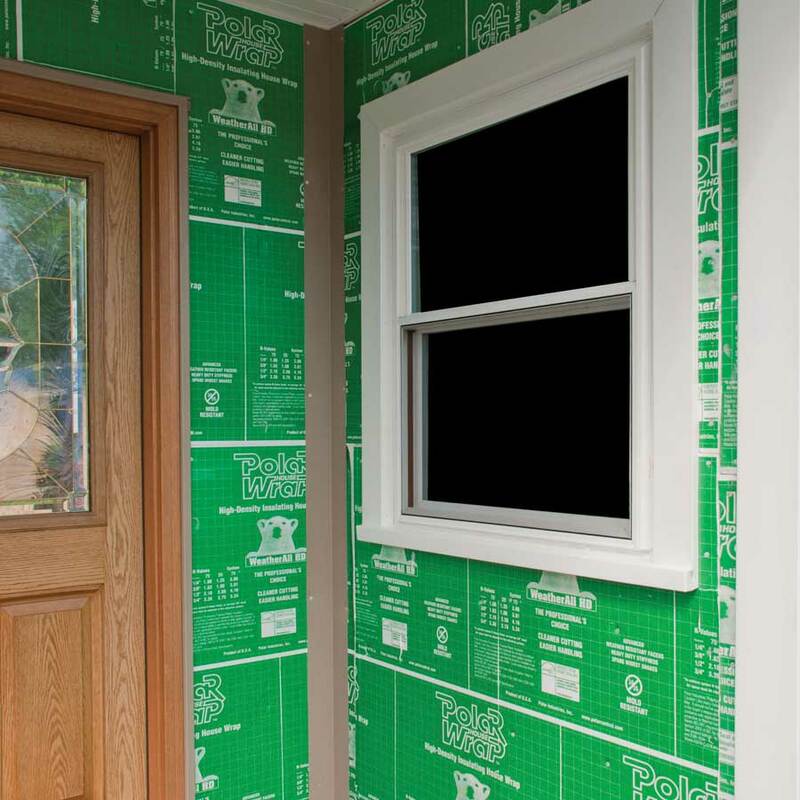 Then a breathable hard density insulation board is applied which lets moisture escape but keeps energy inside your home. 3. Lastly a more durable, thicker-paneled siding is installed which acts as the beautiful exterior to this high performance shield.